Summer may seem over and the kids are back to school, but who said the fun had to stop? 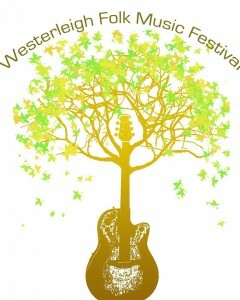 Saturday, September 20th, Westerleigh Park will host the 7th Annual Westerleigh Folk Festival, also known as WestFest. This year a total of 15 music acts of all different genres will take three stages, and an art exhibit by the South Shore Artists Group. For the kiddies – there will be face painting, pony rides and balloons. WestFest 2014 will be this Saturday in Westerleigh Park from 11:00am to 7:00pm. 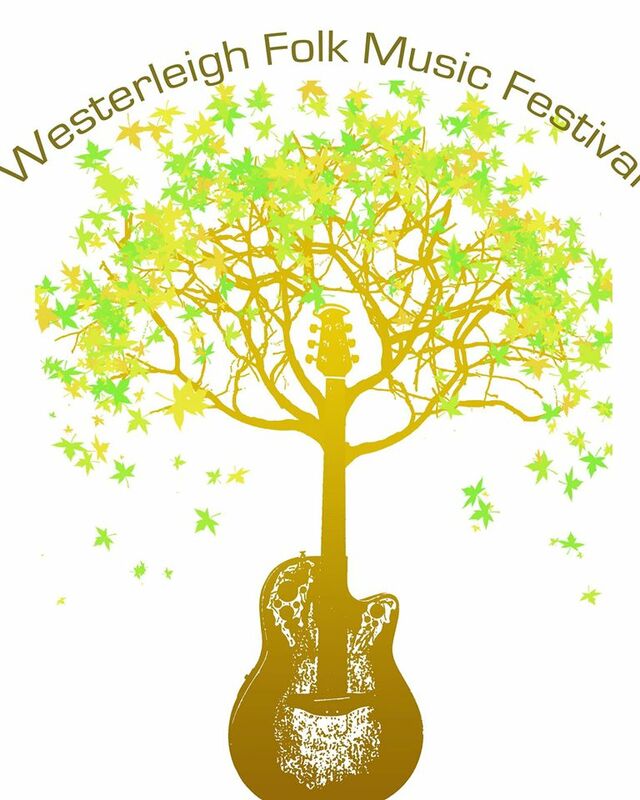 In an article by Nicholas Rizzi from dnainfo.com, he interviewed and reported the festival organizer Jim Indelicato discussing how Westerleigh Folk Festival came to be. Last year, the news of WestFest spread and the park had to create a third stage to host the fun. The festival held not only music, but there was also but a fence of art from local artists that was on display. There was about 1200 attendees. If canceled, the rain date for Westerleigh Folk Festival will be at Westerleigh Park on September 21st 2014.